Back after the Christmas and New Year break with another hardware review. This is the currently very popular Gear RTA by OFRF. 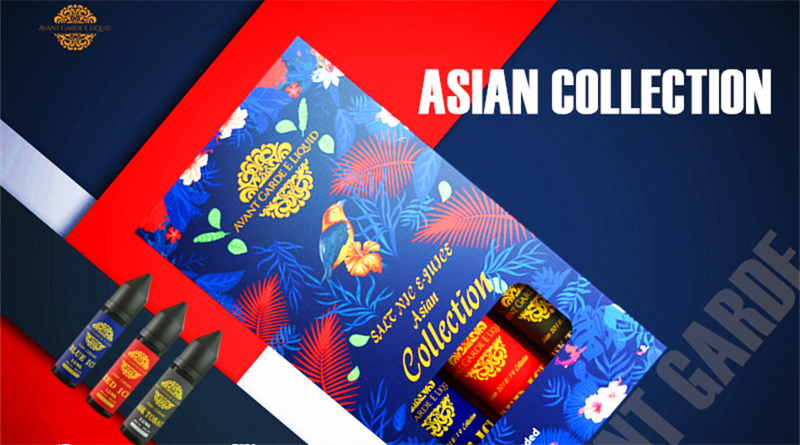 This was supplied by Health Cabin who are a major supplier of Vaping Hardware, as well as some top brand E-liquids. 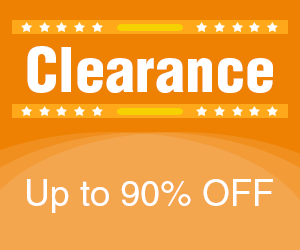 Health Cabin are based out of Hong Kong and ship worldwide. 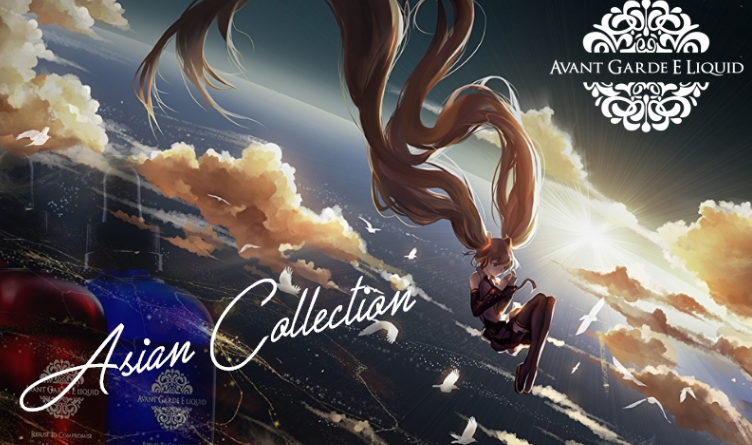 Shipping here to the UK is quick with various shipping options. I only had to wait a week or so for this RTA to come through the door. I’ve heard a lot of talk about this single coil Gear RTA so we’ll go through how it arrives, coil it up and see how it vapes. The Gear RTA by OFRF comes sealed in a white box with black text. The top of the box has ‘OFRF’ printed, with the ‘O’ being a transparent window showing the top of the tank inside. The right side of the box has printed information of everything that the box contains inside, with the ofrf.com web address underneath. 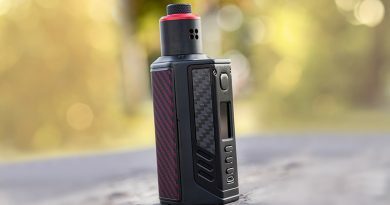 The left side of the box has the ‘Gear RTA’ printed title and the usual warnings that are included on e-cigarette packaging. The bottom side of the box simply has a printed OFRF title and a sticker with the colour of the tank inside. On the top side of the box there is a darker background showing a gear/cog graphic. On top of that is a bar-code sticker a another scratch-for-authenticity sticker. Again, another sticker with the colour of tank is on this side. On pulling up the outer carton opening the box, there is a padded felt protective layer. Within that layer is the main Gear RTA tank, 2 drip tips and a spare slightly wider acrylic bubble glass. Lifting out that padded felt to the underneath, is all the accessories supplied in the box. These include a fold-out user manual, a little screwdriver for the deck and three OFRF branded individual little envelopes. In one of these are 2 x N80 pre-wrapped coils at .33 resistance. Another includes two cotton shoelace wicks and the other envelope has all the spares. The spares include many o-rings (including different colours) and spare screws for the deck. The packaging is well designed and the accessories supplied are impressive, it’s all there to get started with the tank straight away. 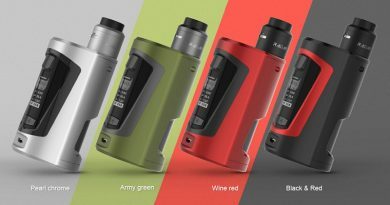 The way the tank is presented with it’s packaging and accessories is all very Wotofo’esque, so I’m not sure if there is some sort of connection with OFRF or if it is just manufactured within the same facility. So onto the actual Gear RTA! 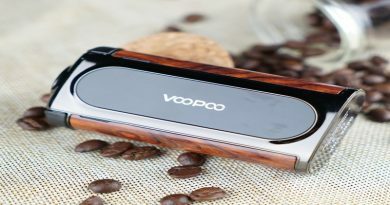 It is a single coil tank with a 2ml capacity. The tank is short compared to other current RTA’s, which has both it’s pro’s and slight con’s. It’s size measures in at just over 3.5cm high and 2.5cm width. Airflow is via the adjustable ring at the bottom of the tank. The deck unscrews at the base, separating the glass and the top of the tank. The top screws off to refill the tank with E-liquid. 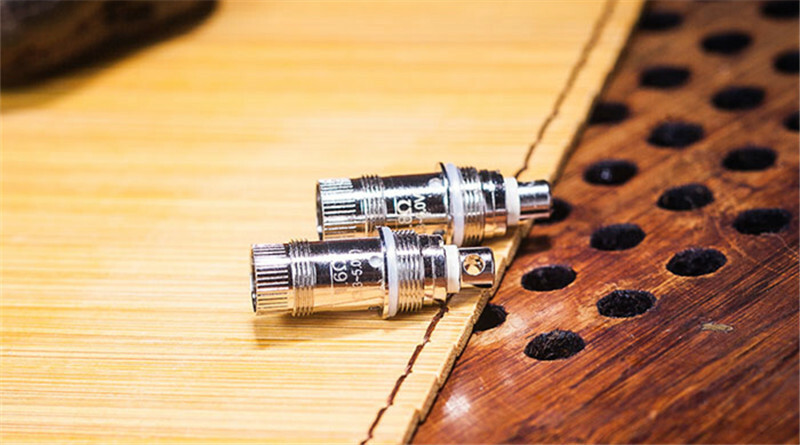 Either of the supplied heat resistant 510 drip tips go into the top. Etched on top of the tank is a Gear cog to match the style of the RTA. The centre chimney has the ‘OFRF’ and ‘Gear’ etched in to the sides. When it comes to coiling and wicking, this is definitely one of the easiest RTA’s to do. Sure, it’s small, but there is plenty of room on the deck to fit the supplied coils. The deck holds four flat head screws, though obviously only two get used, and has large juice intakes either side. The enclosed coils in the kit have the legs going the same direction, so to fit the deck, you’ll need to add another wrap so the legs are opposite ends. Then its just a case of screwing in the coil horizontally which is easy enough on this deck. The handy supplied wick then gets added, cut, and dropped into each intake on both sides. It’s all then easy to screw everything back into place and top fill the tank (though I always fill tanks first from the bottom to stop any potential vacuum leaks). You can set the airflow by simply spinning the ring at the base to close or open the air holes. I received this just before Christmas and was using it daily for a few weeks over the festive period. The flavour it produces is amazing dripper-quality taste with equally good clouds. As it’s such a small tank, your inhaling is very close to the coil and wick, which really helps it in giving great flavour. I’ve had zero leaks from the airflow (other than minor residue when refilling) and it isn’t fussy on wicking. I’ve only had some very minor spit-back after refills, but that settles down quick. 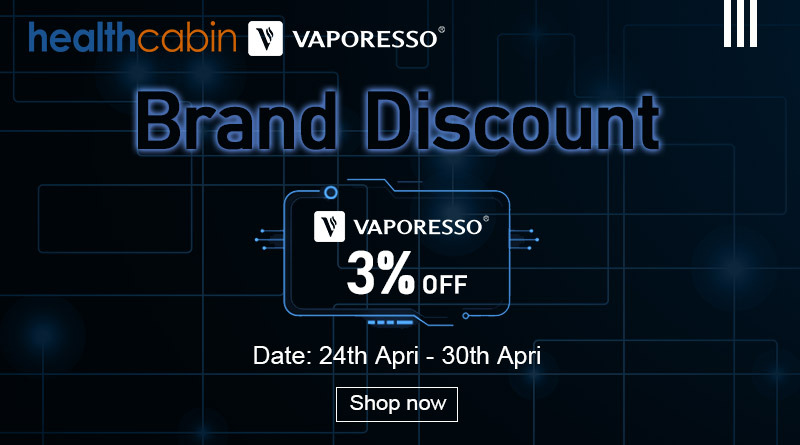 If you are a chain vaper, you will be filling the tank a lot over the day, though I guess this is a small price to pay for such a good quality RTA. There is a slightly bigger acrylic tube in the box, but I didn’t bother to change it out as preferred the clearer glass that came on the tank. Though, this is an option if you want a few less refills. Both supplied drip tips stay nice and cool when vaping and didn’t notice the tank getting overly hot in use. I tried many flavours in it over Christmas and each vaped really well in the Gear, all giving astounding great flavour. It’s pretty much impossible to genuinely find any fault with the OFRF Gear and is definitely up there at the top with any RTA I’ve used. Sure, it does blast through juice but for the flavour, it’s worth the regular refills. If you’re a direct-to-lung vaper and like single coil RTA’s then this definitely has to be worth the purchase and am sure it won’t let you down. 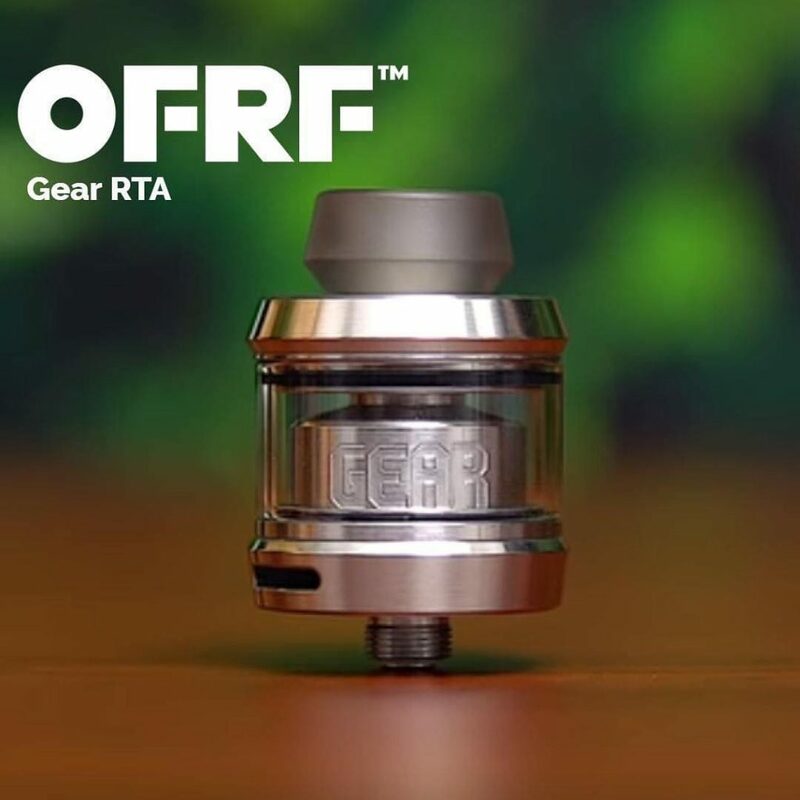 You can purchase the OFRF Gear RTA at Health Cabin via the links at the start of review. 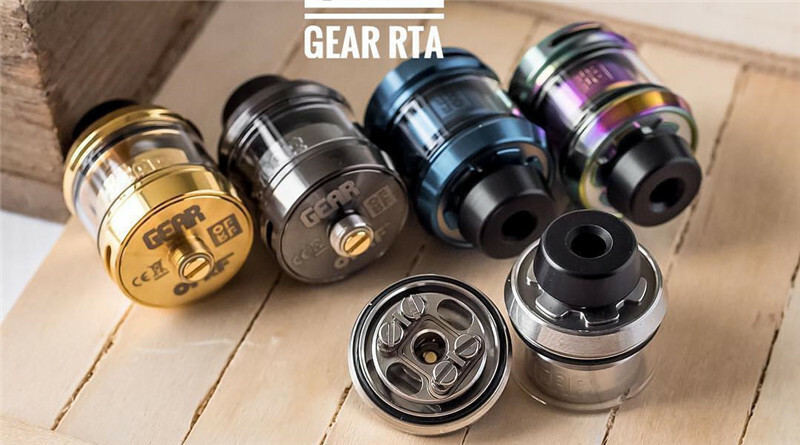 My Gear RTA is in Rainbow but you can also purchase in Silver, Gunmetal, Black, Blue and Gold.